SING! 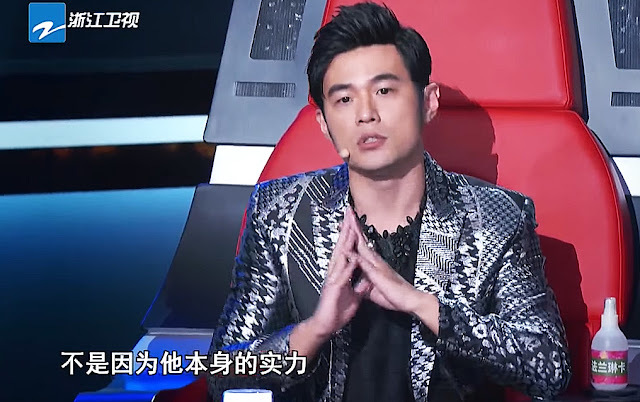 CHINA has concluded the blind auditions section of the competition and now we're into the next round - ten competitors will fight for the top 5 positions of Wang Feng's Team! I can't wait to see them after Wang Feng has conducted some honing. I am especially looking forward to Xu Ge Yang - she has performed well previously and hope she can replicate that or even better. This week, I must say, the results are quite predictable with a lot of stellar performances. An episode definitely worth watching from start to end! 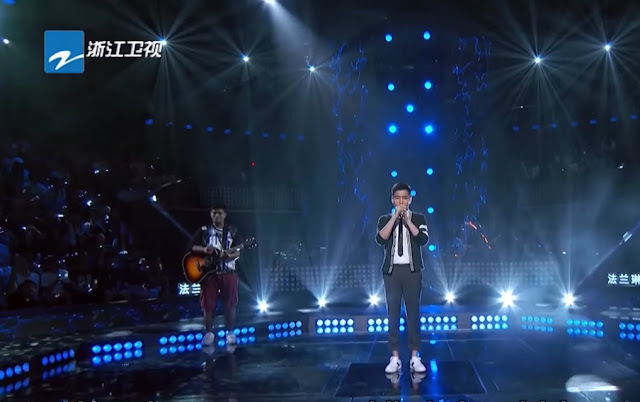 Here you can watch the entire SING CHINA Season 1 Episode 6. Wang Feng's team managed to garner 11 students, but each team is only supposed to have 10. An internal elimination round was conducted. 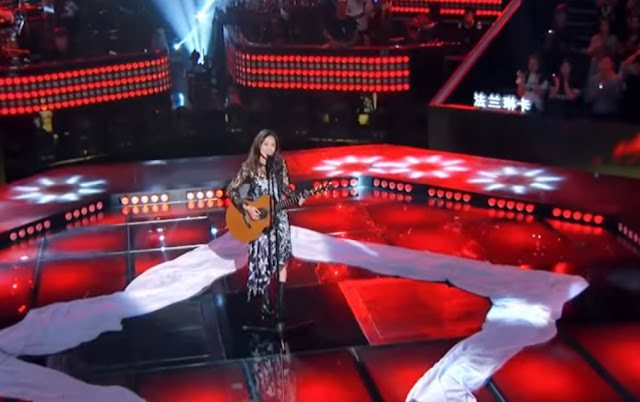 It includes a studio recording of each contestant's freshly composed song and a consideration of their blind audition's performance, before Wang Feng decided to eliminate Wen Ni. Note that only Wang Feng's decision will make an impact. We are introduced to the guest judge that Wang Feng has invited. 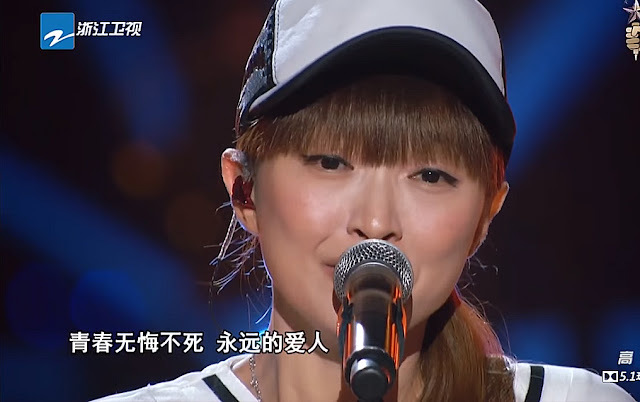 Hidden behind a veil, this female guest judge sings 当我想你的时候, a song by Wang Feng. It is not difficult to guess who she is at all (if you can, please try to guess it). Her voice is one of the most distinctive in the Mandarin pop industry. She is indeed amazing... I love her songs! 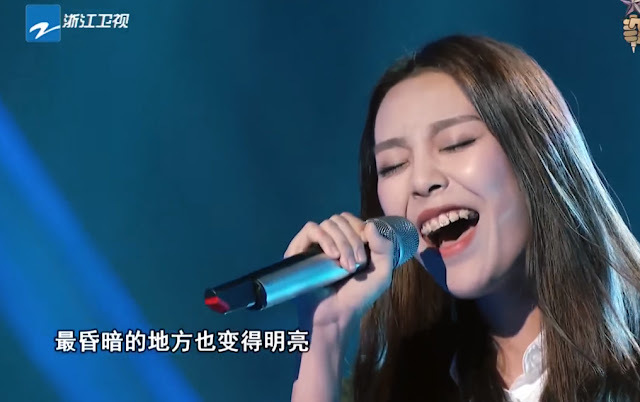 And I must say, her voice is very suitable for Wang Feng's songs - using her calm and composed way of singing sad songs. Ari starts with a solo strumming which opens into MJ's classic Beat It. It feels like he is indeed much more nervous and highly-strung than his blind auditions. 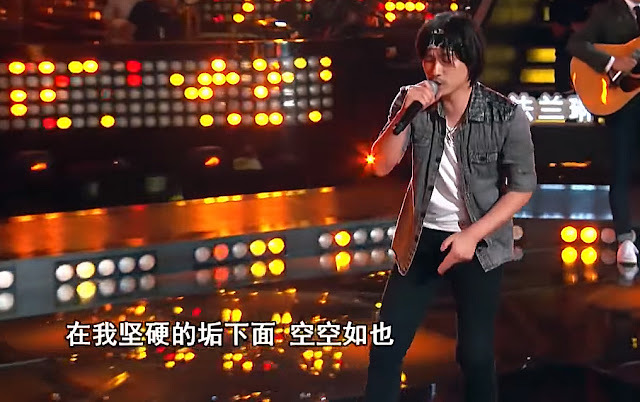 He changes up the tempo and eases into 一起摇摆 - Wang Feng's song as he visibly becomes even more relaxed, a good sign. 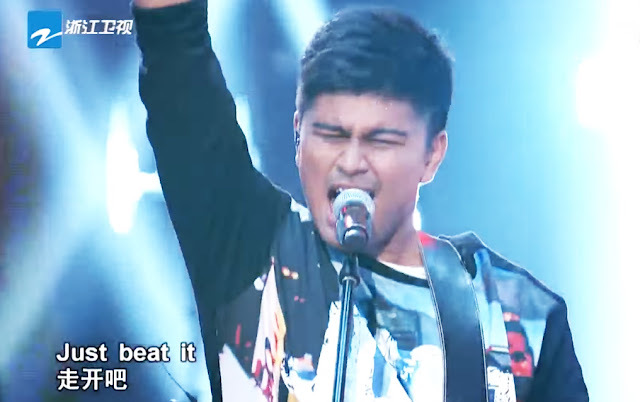 I don't think he exceeded his performance during his blind auditions which banked on his fun and happy temperament, especially when he is so tensed up as the first performance. Zheng Jia Wen takes on the mike and sings a song of a vastly different genre, Goodbye My Lover by James Blunt. The first line he sang immediately made Ari pale in comparison. His crispy clear voice tugged at my heartstrings effortlessly. His performance elicits an intense reaction from Tanya Chua from her guest judge position, with tears swimming in her eyes. He really improved a lot from his blind auditions, being able to maintain his composure nicely. By the end of his performance, all my goosebumps have raised. He picked 停格 by Tanya Chua the last time, and Harlem mentioned that he didn't use this 'airy' technique of singing then. Editor: Rooting for Ari, but Zheng Jia Wen is better in this PK round. Liu Xue Jing is challenging See You Again by Wiz Khalifa. She has a very CD-quality to her voice. The way she moves still reminds me of Elva Hsiao. I think she did improve considerably from her previous performance but I still think there's nothing outstanding about her. Xu Ge Yang sings 一万次悲伤 by 逃跑计划 and this just makes me love her even more. 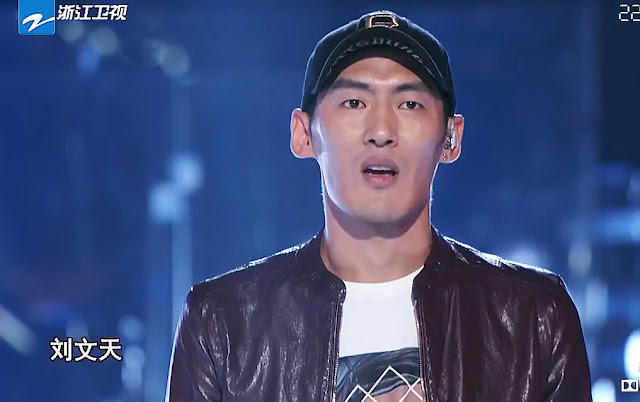 Wang Feng's favourite contestants have religiously chosen 逃跑计划 in the past VOC episode. If you don't know, she is my favourite contestant of the entire Wang Feng team (and the whole of SING!CHINA)!!! She is the female version of Zhang Heng Yuan but it feels like her lung power so much better. And in this performance, she's killing it, so much fire, exploding like a star on the stage. I love her even more right now, and I'll go so far to say she'll be the top in Wang Feng's team despite controversies about her (allegations of her being in a relationship with WF). Editor: XU GE YANG, HANDS DOWN. Xiang Ya Hong sings a song by Wang Feng, 空空如也. I don't feel too intensely for either of them, but I like Xiang Ya Hong's grungy style and raspy voice. The lead singer of a band really transformed the whole place into a rock concert successfully, revving up the crowd with his energy. 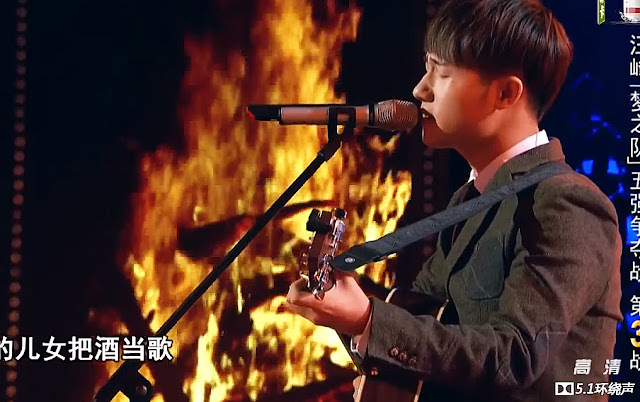 Taking on a different style, Jiang Dunhao sings 乌兰巴托的夜, a classic Mongolian tribal song. It's incredibly comfortable and peaceful to hear him sing, just like before. He strums his guitar, and captures the attention of the audience easily. I am not sure how you can compare these two; they are so different! Lin Kai Lun sings 你要的爱 by Penny Tai. Great song choice, it suits her very well. She continues her dreamy and mystical style, slowing down the tempo. I like it. She has already established her own style at this stage, which is a good thing. It gets addictive, and her voice grows on me. However, the last part didn't feel as touching as I wished it could be. Bai Ruo Xi sings an oldie 追梦人 by 鳳飛飛, but injects a period drama OST feel to it with her voice. Jay Chou is enraptured by her performance, but Wang Feng and Na Ying look half-bored. I think she is good but again, there is no wow factor. It seems almost a shoo-in for Lin Kai Lun. 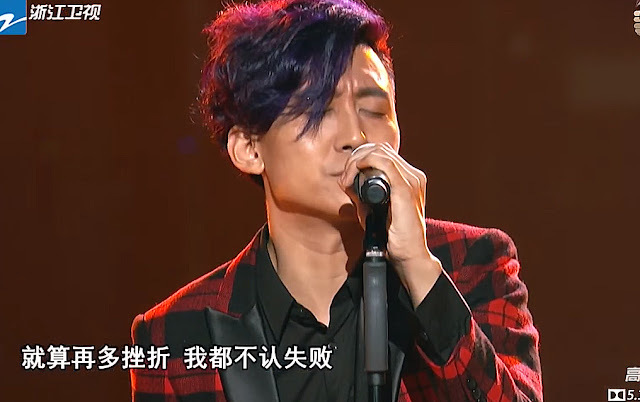 Lv Jun Zhe sings 我不后悔 and builds up to a rock & roll climax from the calm beginning. He has a crazy bone in him, with an image to suit it with his crazy purple hair too! He looks like he is having so much fun that all five judges watch him with interest. He is definitely someone to be contended with, with so much fire! Liu Wen Tian sings I Don't Want To Miss A Thing by Aerosmith. This is an extremely difficult song to sing. 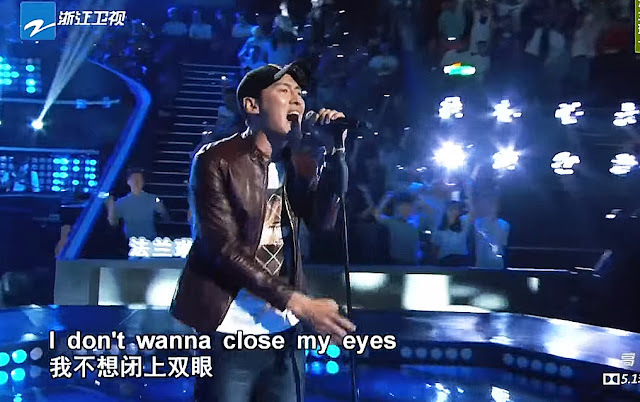 Although he is less crazy and technically perfect (I think) than Jun Zhe, but I like the intense emotions he put into every of his performance. There is a rawness and the expressiveness in his performance that I like. Under his cap, you can see there's real power, and he nailed the most important explosive parts of the song. With this, the top 5 contestants of Wang Feng's team is finalized! Thanks for writing interesting summaries! Btw, every coach will have 5 singers left after these in-group battles. After that, how will the competition proceed? 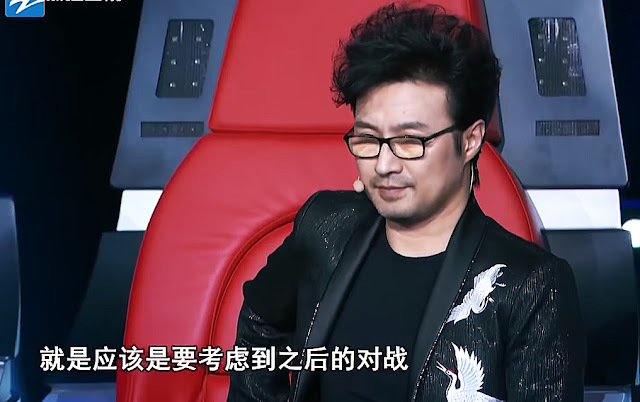 If they follow the previous Voice of China format, two of the judges' contestants will face off one another (ie. 10 people in total). By drawing lots, one of them will have to select a contestant from their pool of 5 contestants to perform first. The other judge would then have to choose from their pool of 5 to PK with that selected contestant. This continues for all 5 pairings. I'm so glad that you said Xu Ge Yang was your favourite in Sing!China because she is definitely mine. I usually don't watch these kind of singing shows, but I watched this episode with my dad and her performance alone got me hooked onto the show. So far these has been plenty of memorable performances but none that have captivated me to the same extent as Xu Ge Yang. I really hope she wins the whole competition. I also love how she comes off as introverted, but when the music starts, she completely transforms. I like her too. She's simple and without frills.